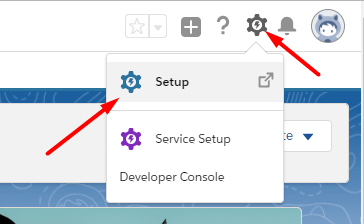 How to disable notifications in Salesforce Service Cloud? Workflow automation rules help to get a lot of mundane, manual work out of the way. However, when you’re migrating to Salesforce Service Cloud you need to delete all workflow rules to prevent the system from sending out automatic email updates during the ticket import. Note: if you haven’t created any workflow rules yet, you can skip this step. 4. Go to Workflow rules and disable all rules to avoid automatic email updates.